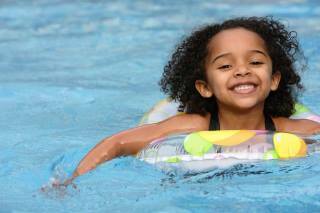 Hire a qualified tutor for Swimming to help you improve understanding and achieve your goals. Hire a qualified tutor for Fitness & Exercise to help you improve understanding and achieve your goals. 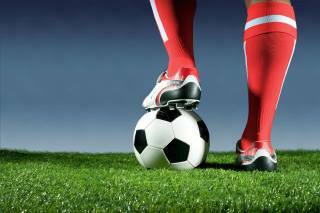 Hire a qualified tutor for Football Coaching to help you improve understanding and achieve your goals. 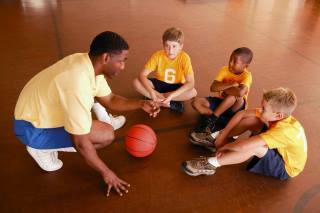 Hire a qualified tutor for Basketball Coaching to help you improve understanding and achieve your goals. Hire a qualified tutor for Physical Education to help you improve understanding and achieve your goals. Hire a qualified tutor for Body Building to help you improve understanding and achieve your goals. 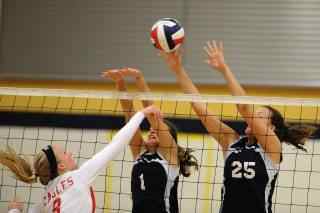 Hire a qualified tutor for Volleyball to help you improve understanding and achieve your goals. 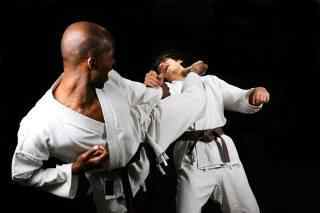 Hire a qualified tutor for Martial Arts to help you improve understanding and achieve your goals. 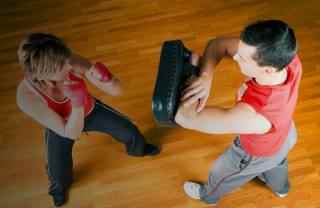 Hire a qualified tutor for Self Defence to help you improve understanding and achieve your goals.